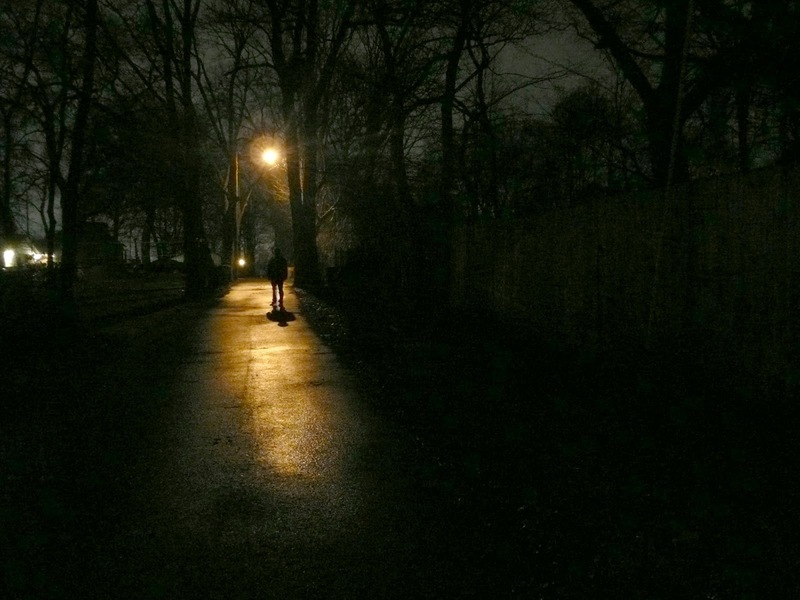 There is an old story that says a police officer came upon a man at night crawling in the street underneath a streetlamp looking for some money he dropped. The officer asked, "Is this where you dropped your money?" The man said, "Oh, no. I dropped it just down there under that car that's in the dark." The officer asked, "Then why are you looking for it over here under this lamp post?" The man replied, "The lighting is so much better over here." This story is used in scientific circles to describe the all-too-frequent practice of drawing conclusions that go well beyond the evidence available. But it is worse than that. They know the evidence is inadequate and possibly even irrelevant given what they do not know and cannot observe, test or demonstrate. But they make their bold pronouncements anyway, and usually in a manner that indicates their findings settle the issue when in reality, the issue may yet to be intelligently addressed at all. It makes me think of scientists like Stephen Hawking saying he has disproved the existence of God based on what we now know about gravity. Two things. First, what about what we do not know about everything else? Second, if the question of why something exists rather than nothing is answered by "gravity," then what created gravity? Why is there gravity rather than no force at all? Hawking keeps trying to move everything into the small little area illuminated by his tiny little streetlight. Because he cannot see outside of this small area of illumination, he imagines what he can see defines everything outside of his field of vision. He even wants to shrink and move God into that narrow field. But you cannot disprove God by pretending he is smaller than his creation - gravity included. The good professor will need to get a much bigger streetlight, or try coming out and looking around in the light of day once in a while. The left side of Hawking's brain is quite brilliant. But like so many others, he needs to discover his right brain and trust that it has the capacity to discern truth in very different, yet powerfully complementary ways.